This entry was posted in Blog, Chickens, Ducks, Pigs, Sheep, Turkeys, Uncategorized and tagged Christmas turkeys, ducks, farming, hogs, homestead, moving livestock, NaBloPoMo, small farm, turkeys. Bookmark the permalink. Thanks! Now the next step is to turn this into a profitable business! In one way or another, I do have lots of family support. 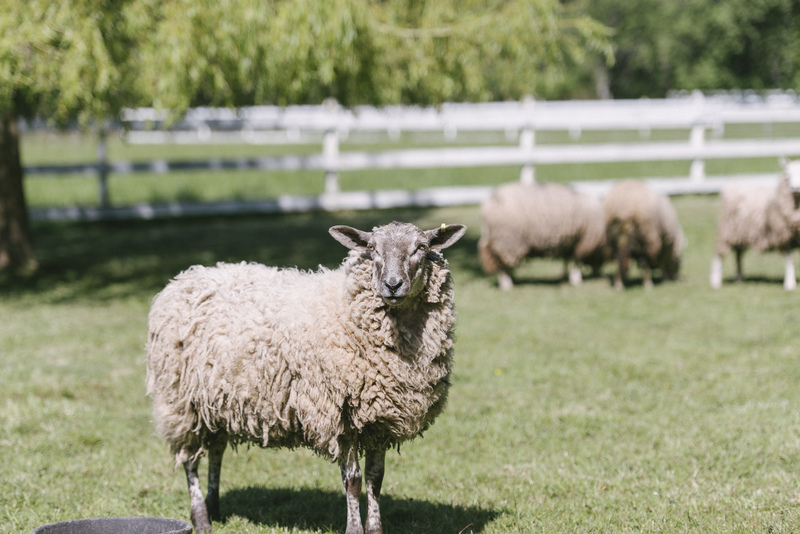 Dani and fiance are very involved with the farm stand (Alderley Grange), running the box program, going to farmers’ markets, and making value-added projects like jam, soap, bread, etc. They also pitch in with building projects, fencing, and attempts at weaning piglets. Dad takes on all sorts of building projects and is great moral support on difficult days. Various other family members have stepped in with project financing assistance at various points… all of which makes it possible for me to keep going. As for the writing, I think the day I stop breathing is the day when I don’t have some sort of writing project on the go… How about you? What’s your newest? The names you pick – Babar! Is he as sweet natured as his namesake? Pompadour the boar…I see him with a powdered wig and mincing along in his high heels (can you tell I’m reading about Georgette Heyer?). But Bill? 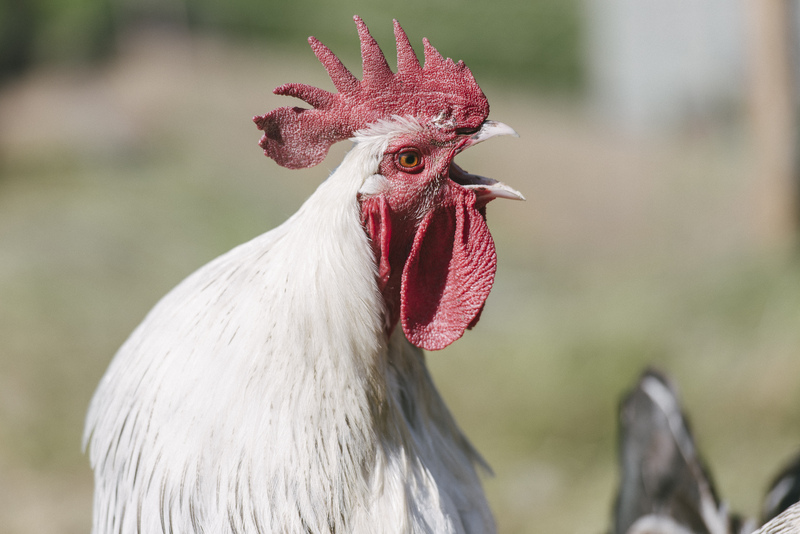 For that beautiful conquering hero of a rooster – surely he’s really William? I’d be crowing too if my harem was going over to a guy called Wimpy. Perhaps the all-time sweetest creature around here has to be Pompadour (an uncle in the Babar books) – who is seriously the softest-hearted hog ever! Which is a good thing, given his considerable size! 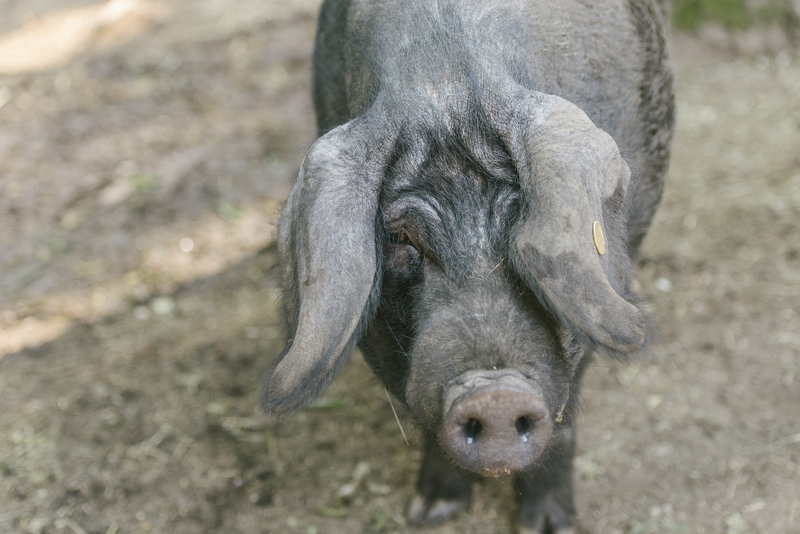 Bill was named by a friend (who named him after a someone she knows)… Many of our animal names come from children’s books – Pippi (one of the dogs, for her long legs) and our sow Olivia (after Olivia in the Falconer books) are another couple thusly named. Wimpy is so-named because he is just that – a complete wimp. The bantams picked on him so ruthlessly I had to separate him and put him in with the gentle ducks for his own protection. This does make him the perfect rooster to take to schools, etc. as he is quite unflappable, very calm, and so, so gentle. As for those ducks… I did check to see if they could fit in a few but the answer was a resounding ‘nope.’ Turns out nobody likes to process ducks – they are quite the pain in the pin feathers to deal with, I guess. Breeding turkeys? Oh yes – all these Christmas birds are hatched and raised right here – and the flock is self-sustaining. Do let me know if you are looking for poults in the spring… we have already started a list…. They are lots of fun, I must say… though, they will keep you on your toes! Oh, that Pomadour – It’s been a while since I’ve read any Babar, I’d forgotten him. Poults in the spring – as a matter of fact I’m thinking about trying a few to raise for Thanksgiving; so I will think seriously about this. What kind of notice do I need to give you if I definitely decide? I think I’d be looking at something like 10-12. The thing that might hold me back is my usual nemesis – I don’t have the right fencing or housing in place for turkeys, so I’d have to pull that together fairly quickly, which is something I’m slow at, especially as I’ll be away from the farm for a bit in early Spring. Truth be told, I had forgotten him, too – it was my daughter who dredged him up. 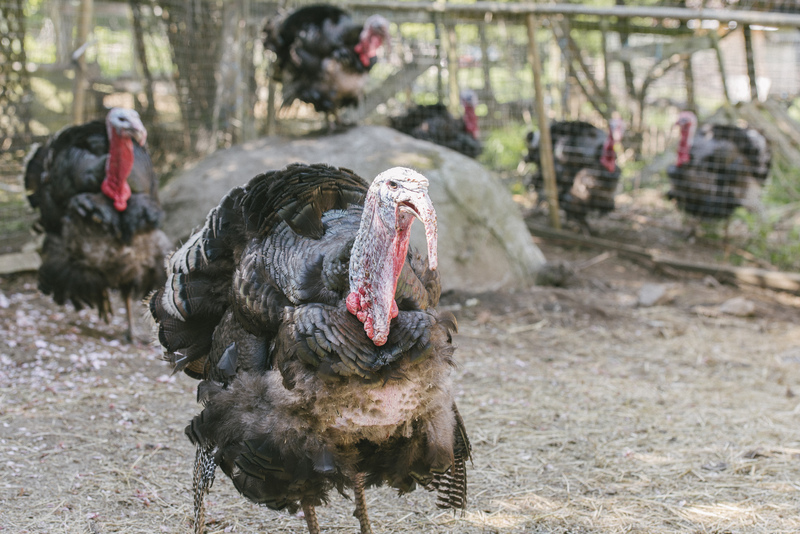 As for poults, we can talk in the new year – you could maybe swing by and have a look at various turkey-raising huts and shelters, fencing, etc. We have tried a few different things around here – some definitely work better than others. Drop me a line by email and we can set something up after the madness of the season is over! We weaned one litter of piglets 3 times because they kept finding their way under fences and back to mama. I feel your pain!